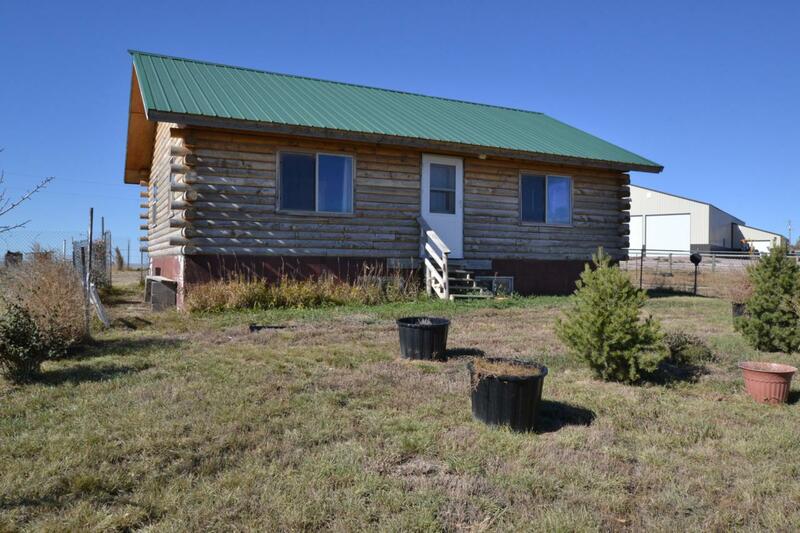 Beautiful log home sits on 4.41 acres with amazing views! This home features 1,536 square feet divided between the main floor and basement. Home was built in 2000 and has 1 bedroom, 2- 3/4 bathrooms, bonus room in basement, with wood burning stove for heat! Open kitchen, dining, and living room floor plan!